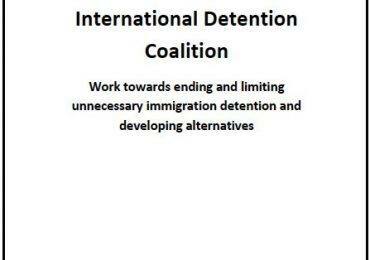 WASHINGTON D.C. – The International Detention Coalition (IDC), together with 162 co-petitioners will present concerns about the use and practice of immigration detention in a regional thematic hearing today at the 153rd Period of Sessions of the Inter-American Commission on Human Rights. Many countries in the Americas region are in breach of international legal standards to respect and guarantee the right to freedom for undocumented migrants, despite the fact that international human rights standards clearly stipulate that immigration detention is an exceptional measure and should only be used as a last resort in exceptional cases and after all other options have been shown to be inappropriate in the individual case. New IDC research reveals that immigration detention is practiced extensively in the region, with many more countries detaining than just the United States, Canada and Mexico, where the largest numbers of migrants are detained. Current trends show that immigration detention is being used more frequently in the Caribbean and Central America, and to a lesser extent in certain parts of South America, as States attempt to deter increasingly complex and precarious irregular migration. Among the key challenges highlighted in the research are the lack of corresponding respect for human rights and the absence of transparency and oversight in decisions to detain undocumented migrants. Immigration detention remains much less regulated, reviewed and monitored than other forms of depriving a person of their freedom. 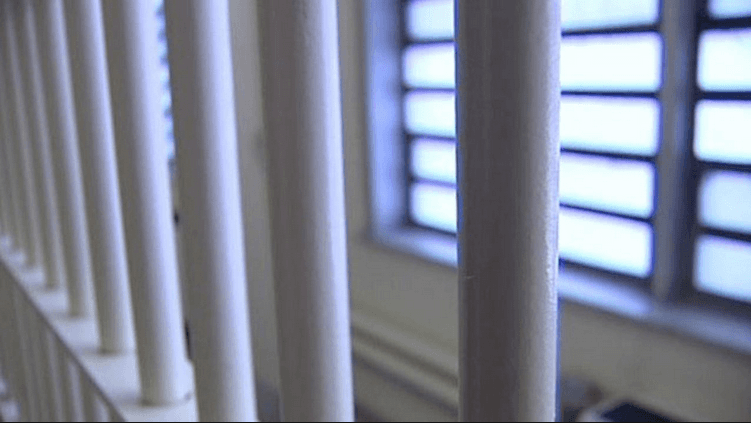 These findings will be presented in the hearing, which will be accompanied by the personal testimony of a national from Antigua and Barbuda formerly detained for three years in the United States. 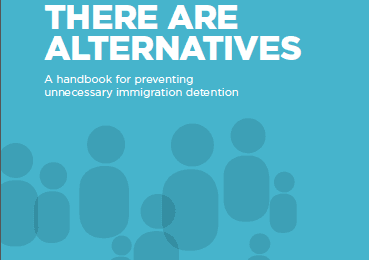 The IDC has found a number of effective, community-based alternatives to detention that states are using to effectively manage and protect migrants in the community without the need for detention. These community models vary from transferred guardianship to family and welfare departments and specialized NGOs, shelter and group housing programs, through to case management and supported return and reintegration programs. IDC research has found these practices are on average 80% cheaper than custodial immigration detention while still ensuring compliance with immigration requirements. The Inter-American Commission on Human Rights is an agency of the Organization of American States (OAS), and is responsible for the promotion and protection of human rights in the Americas. The 153rd Period of Sessions of the Inter-American Commission on Human Rights will take place in Washington D.C. from October 23 to November 7. A full schedule of the public hearings is available online. View the hearing Immigration Detention and Alternative Measures in the Americas live in English and Spanish here, 10.15am EST, today.